Bollywood much awaited Patriotic movie Surgical Strike first look hit the internet. 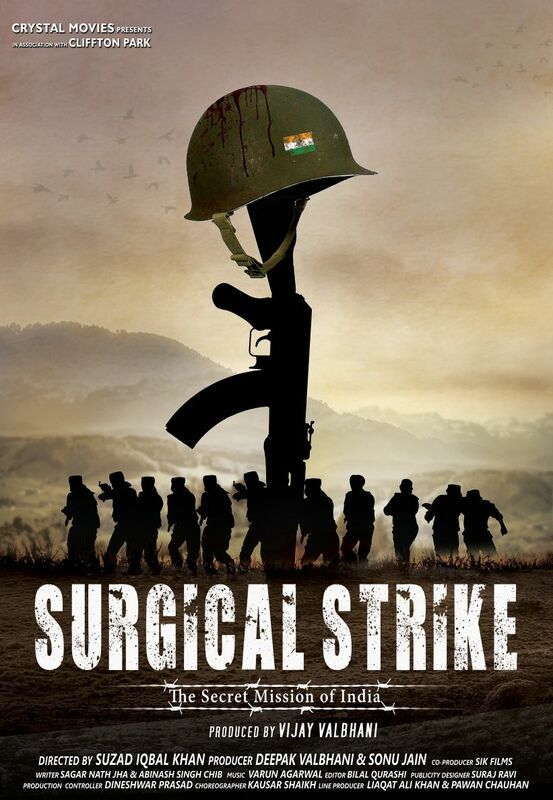 The official poster of the movie Surgical Strike is out on production house social media account. 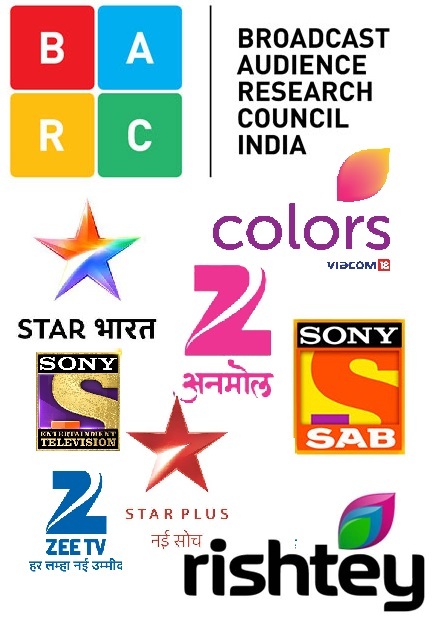 The film, Co-produced by Vijay Valbhani and Sonu Jain, directed by Suzad Iqbal Khan Under the banner of Crystal Movies. The film feature's Deepraj Rana, Mir Sarvar, Lakha Lakhwinder Singh, Jimmy Sharma, Sanjay Singh, Amit Pathak and Vedita Pratap Singh as army officers the movie dedicated to the India Soldiers and to their family. The poster captioned as: "Our Country, Our Nation, Our People". The poster depicted the hardships faced by soldiers at the time of the Surgical Strike. The movies show what price our freedom fighters paid for the safety of our country. From the poster, it is clear that actors are playing a true patriotic and Patriotism doesn’t always mean fighting for your country against others. There are so many social evils within our society which we need to get rid of but we don’t. These include issues like Corruption and Crime which are like termites, ruining the country from Inside. Surgical Strike will highlight all the small issues related to the mission. The movie is all set to hit the theatrical release in 2018. It’s indeed a smart move from the makers to reveal the poster with a patriotic theme. "Surgical Strike", which is film based on 2016 Uri terror attack, Last year, a terror attack at an army base in Jammu and Kashmir's Uri killed 17 soldiers. The Indian Army retaliated with surgical strikes 11 days later.